Leading Manufacturer of exclusive mirror frames, acid etched glass, stained glass and printed glass for kids room from Noida. 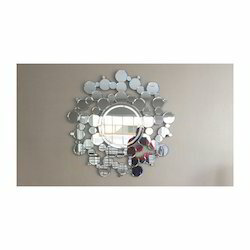 We are the leading manufacturer of Exclusive Mirror Frames that are used in residences and hotels for luxurious look of the room. Our experts make these frames with quality material and give perfect finish with advance machines. These are available in dark color with attractive designs. These mirrors match with the latest trends and give classic look to the interior of the house and hotels. We are a credible name that is engaged in the manufacturing and exporting of best quality Acid Etched Glass that is manufactured under the stringent supervision of the experts. Used for making frosted light bulbs, it is highly acclaimed in the market. In addition to this, the whole range of the glasses offered by us is known for its long lasting life and fine finish. 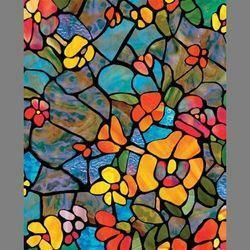 Our firm has years of expertise in manufacturing and supplying a wide assortment of Stained Glass. We have a perfect combination of light and dark colors in our product. Unique color pattern and attractive design embedded our glasses are highly appreciated in the market. Our glass is hard and highly durable. We have gained the trust of our customers by delivering mirror frames. 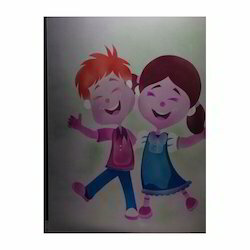 We are occupied in providing Printed Glass For Kids Room. These glasses are widely demanded in market due to their attractive look and appreciable designs. Our optimum quality glass is finely finished. Available in different sizes and shapes our printed glasses have a perfect dimension with accurate hardness. 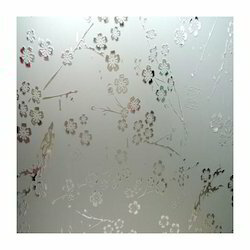 Looking for Acid Etched Glass ?